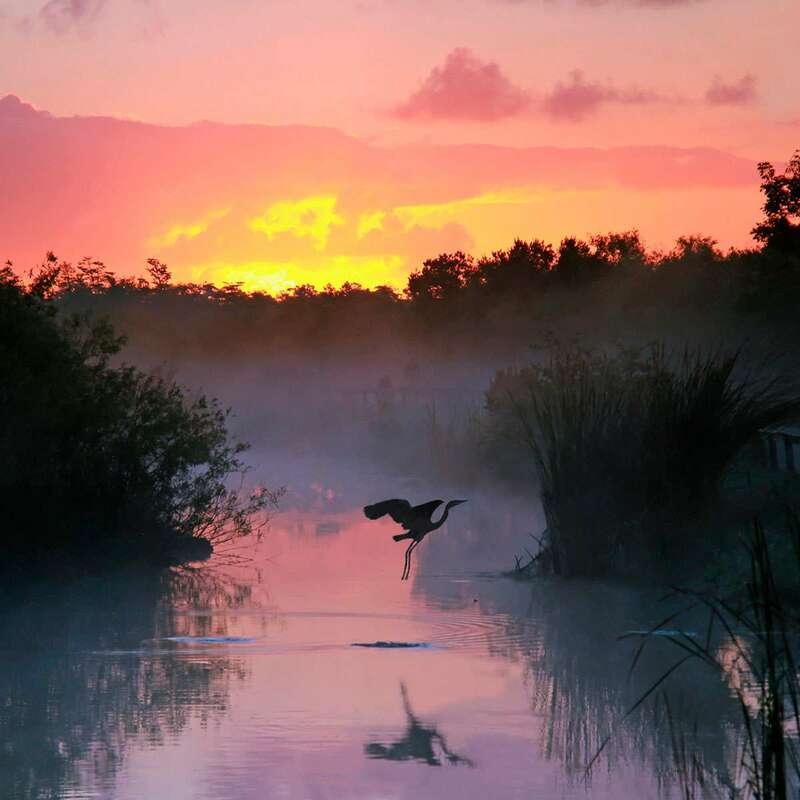 One of the largest wetlands in the world, Everglades National Park protects 1.5 million acres of subtropical wilderness. 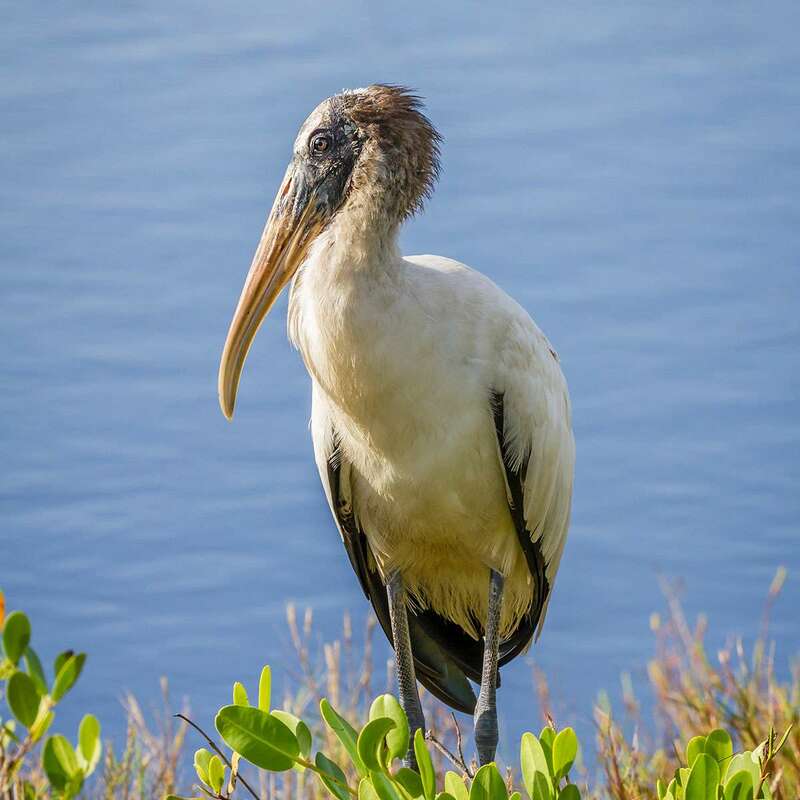 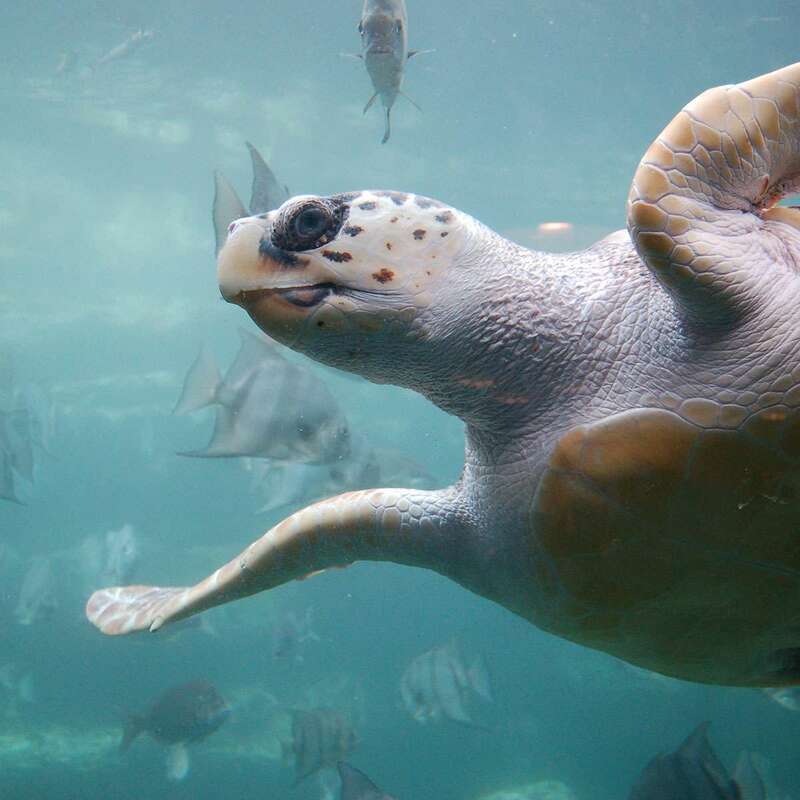 A rare mix of salt and fresh water, the park serves as one of the most significant corridors for migrating species and is home to the largest mangrove ecosystem in the Western Hemisphere. 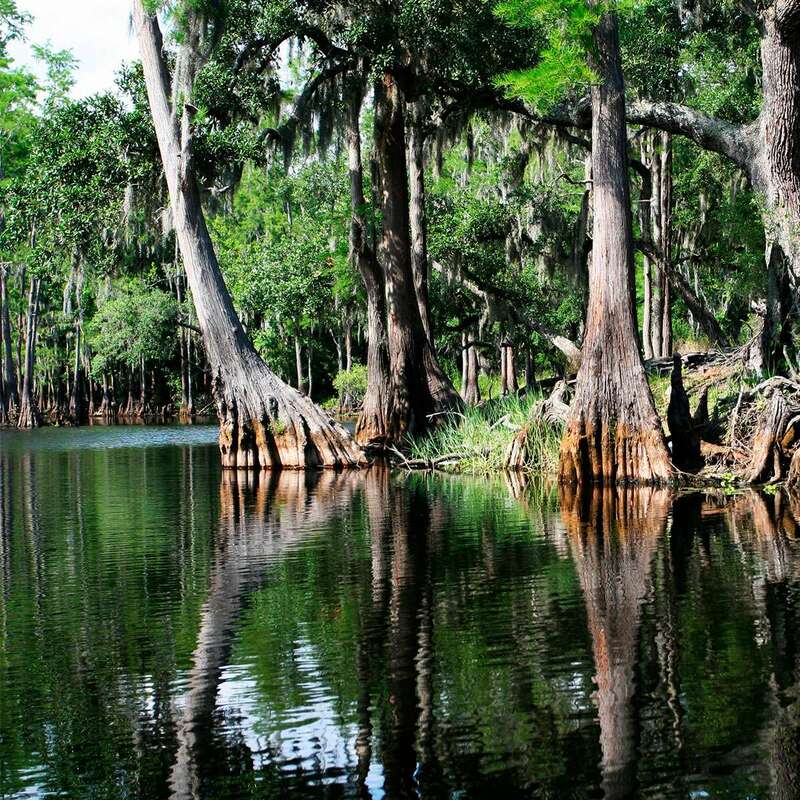 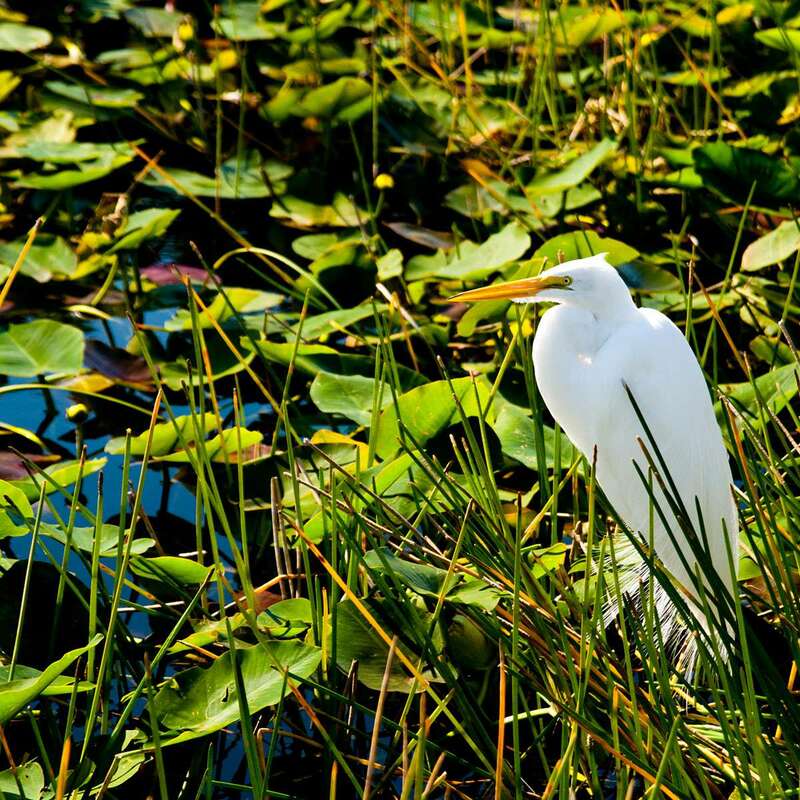 Everglades National Park provides habitat for species of temperate North America and the tropical Caribbean. 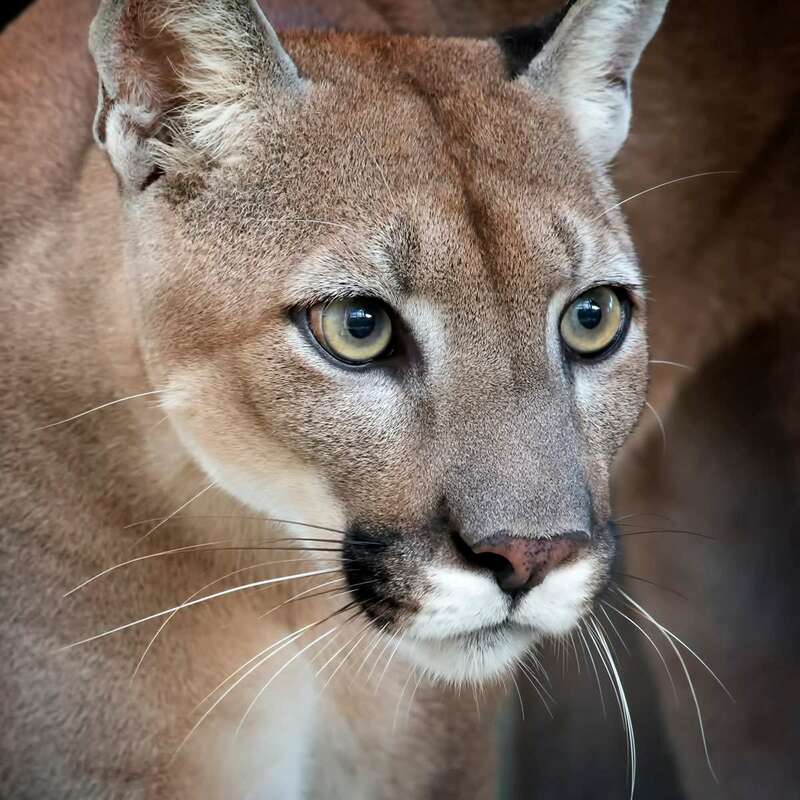 The optimal growing conditions support lush and diverse plant life across nine distinct ecosystems, providing important and unparalleled wildlife habitat.